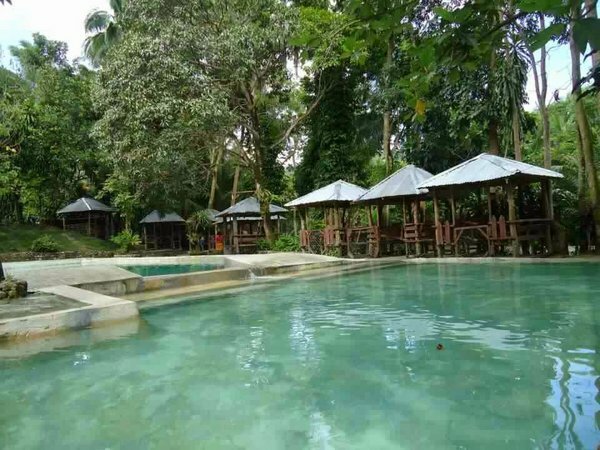 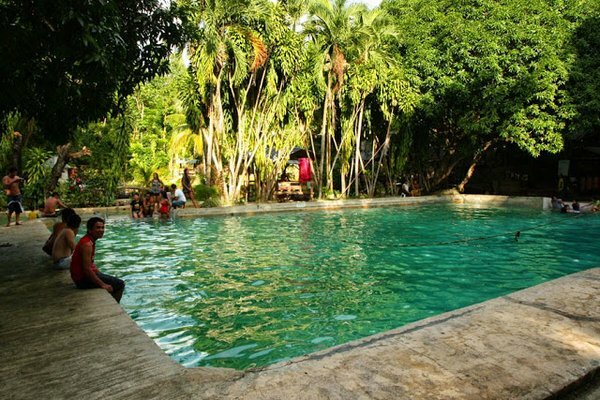 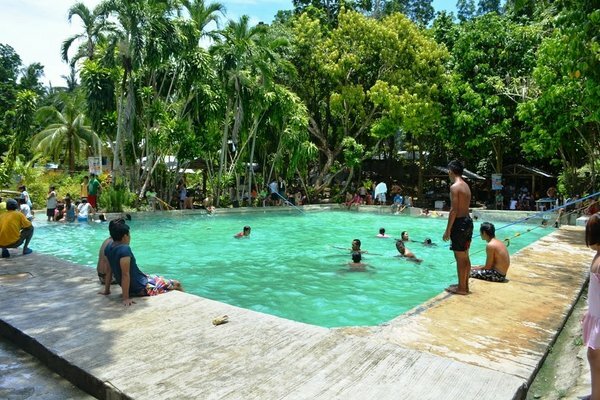 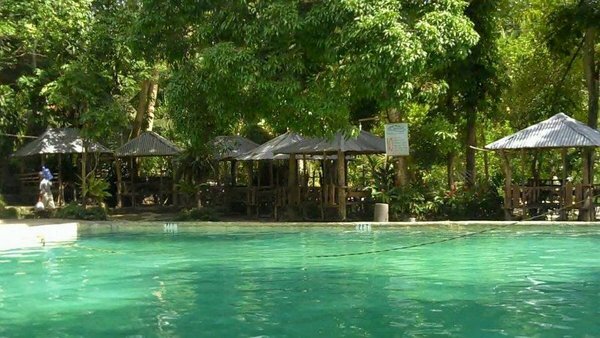 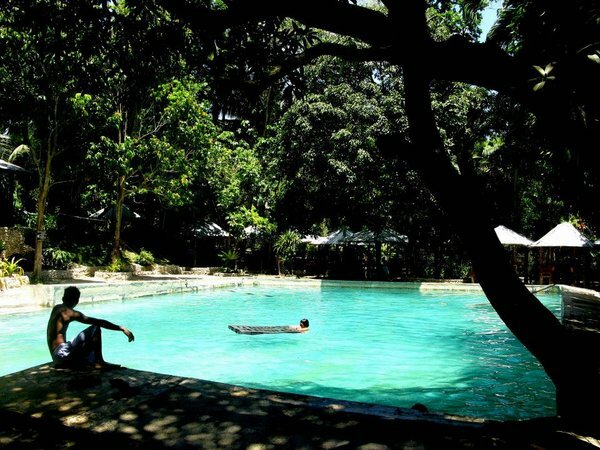 Cool fresh water in two man-made pools are being offered by this very simple mountain resort in Carmen. 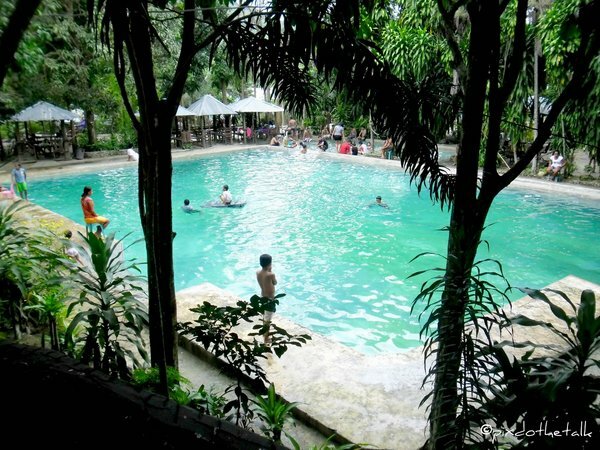 No thrills and frills, just the joy of being able to take a dip of freshness amid the heat and humid. 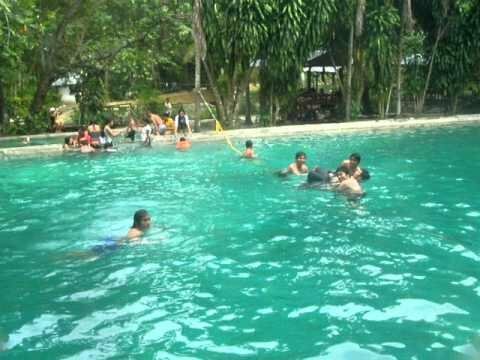 Very affordable for large groups of families and friends. 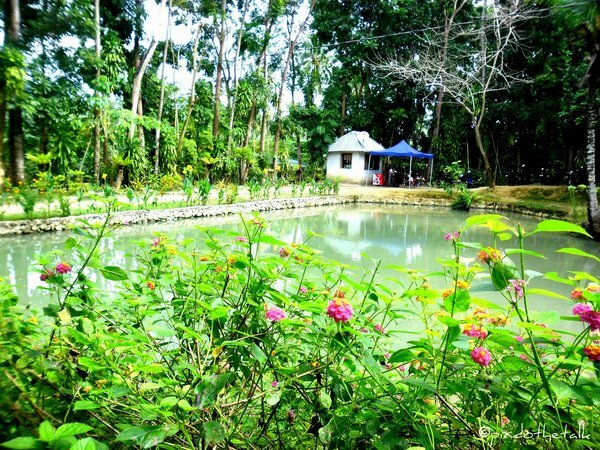 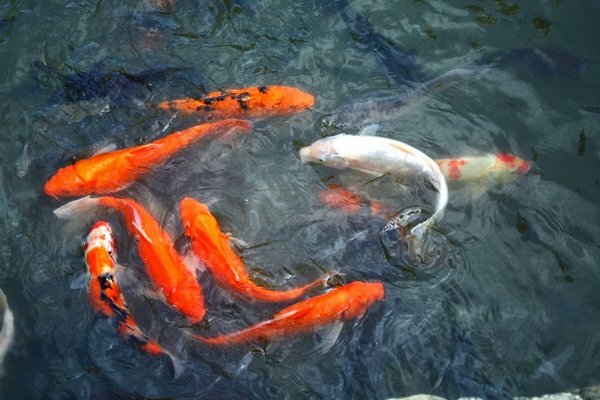 This spring used to be the main source of a leading company for bottled water, the Philippine Spring Water Resources. 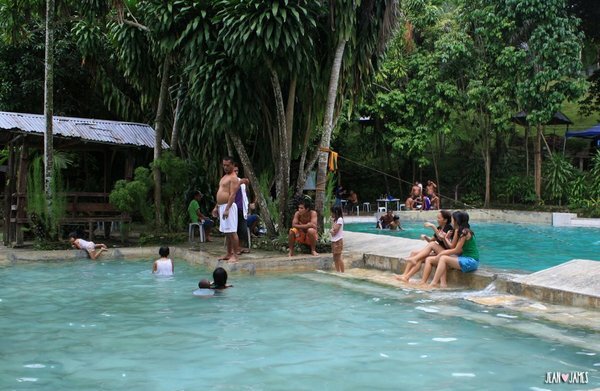 It also was the first leading destination in Carmen for domestic tourists.